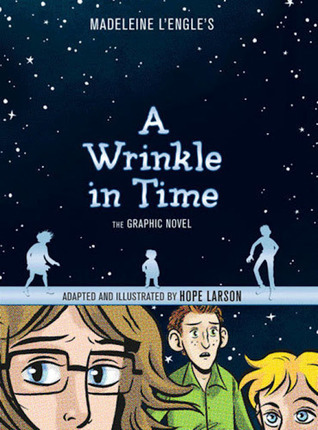 Madeleine L'Engle's classic fantasy novel is everywhere these days - the movie's killing it in the box offices, and this graphic novel adaptation is also amazing. This is not your average history textbook. 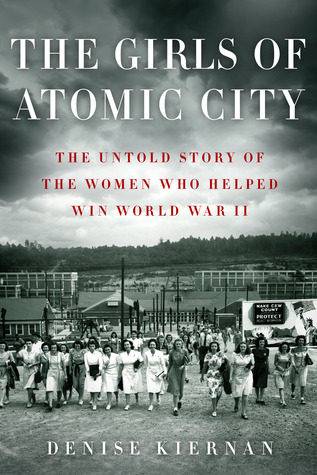 This nonfiction work reads more like a novel, telling the (until now) untold story of rockstar women who signed up to secretly work on the Atomic Bomb in a small town in Tennessee. The year is 1842 and 14 year old Jennie Lawrence is sailing to Australia... on a convict ship. Caught stealing (to feed her starving family), she is sentenced to serve seven years in a prison colony in Australia. This historical fiction novel will bring you on board the ship with Jennie, for whom the 7 years is Australia is the least of her worries if she can't survive the voyage. Did you know that the two men considered pioneers of aviation were actually bicycle mechanics? 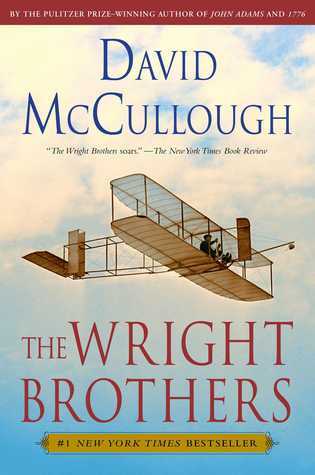 This biography of Wilbur & Orville Wright is a great story, well told. 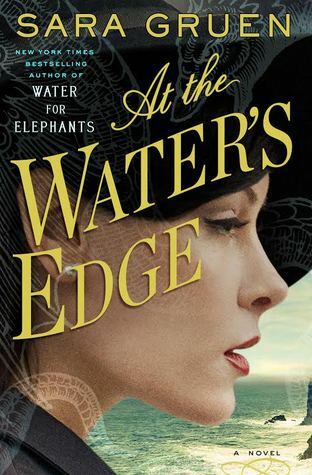 Did you love Water for Elephants? This is the latest novel by the same author, Sara Gruen, who tells another engaging story set in 1945 Scotland. While the rest of the world is in the final grips of WWII, Madeline Hyde finds herself in Northern Scotland while her husband hunts for the famous Loch Ness monster. I don't know about y'all - but if it were me, this might be where I question my husband's sanity. "Each day the two men go off to hunt the monster, while another monster, Hitler, is devastating Europe. And Maddie, now alone in a foreign country, must begin to figure out who she is and what she wants. "